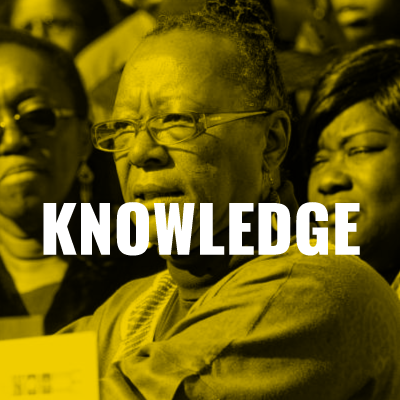 With your support we can bring justice to communities of color. Every contribution helps, please donate today. 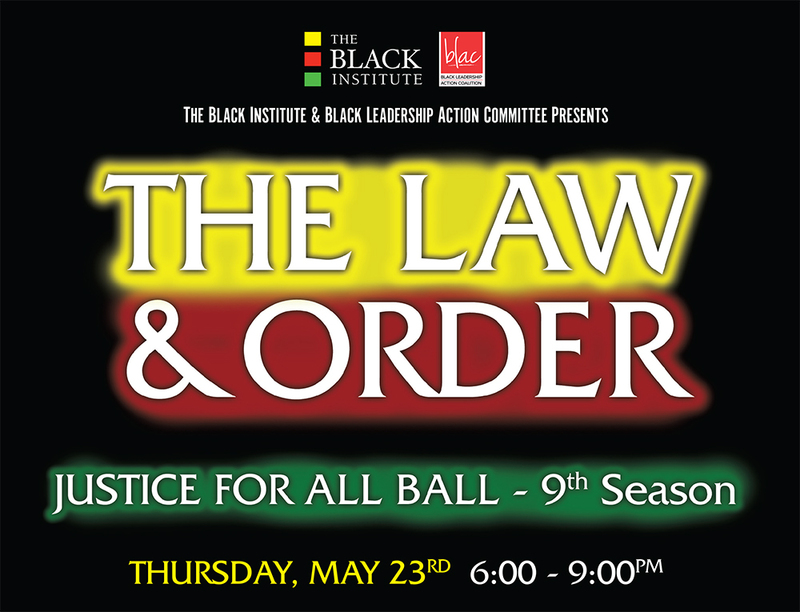 There are many opportunities for supporting the work of The Black Institute. Find out more about how you can get involved. Since 2010, The Black Institute has shaped intellectual discourse and impacted public policy from the perspective of Black people in America and people of color throughout the diaspora by using forward-thinking strategies to achieve racial equity. TBI is a Black-led policy and organizing institution dedicated to solving local problems and addressing the concerns of Black families and immigrants. 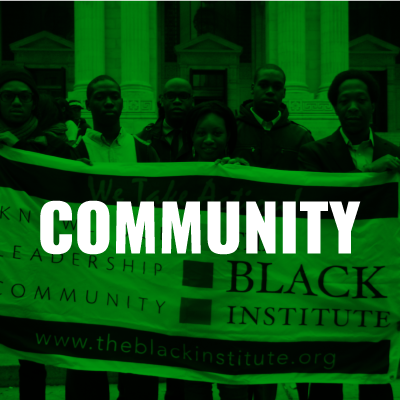 The Black Institute is an action-tank – a think-tank that takes action. Through a head, heart and feet strategy, TBI injects new ideas for achieving racial equity and justice into the policy realm. TBI’s unique mobilization strategies and our guiding strategies–knowledge, leadership and community–build power and deliver justice to communities of color. Hover over each image below to learn more. Knowledge is the “head” strategy through research, data gathering, polling and academic partnerships. 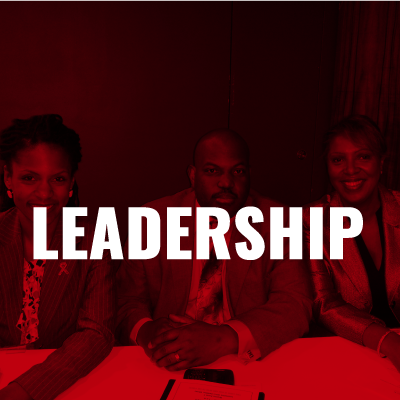 Leadership is the “heart” strategy through civic education, training and development of public policy and legislation. Community is the “feet” through ground organizing and issue based campaigns. Since its inception, The Black Institute has focused on four major areas in which to enact justice for communities of color and to confront barriers to social, racial, and economic inclusion.